In the 11 years that I have been associated with the American Management Association, I have had the pleasure of delivering for this international organization 92 classroom courses, 14 live online courses, and 19 webinars; completing 15 designing or revising projects; and writing a book. 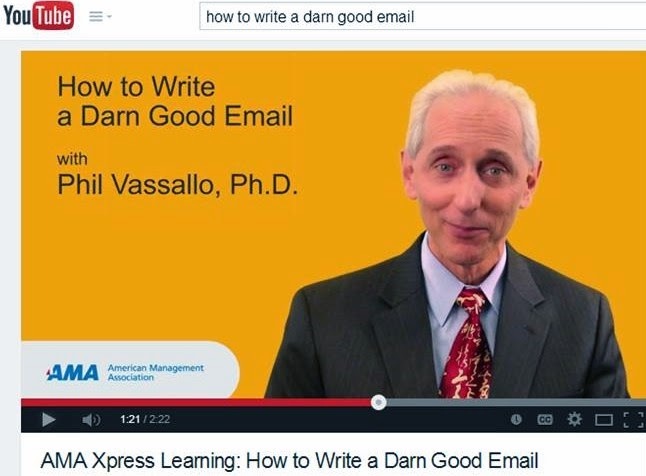 One of the mainstays of my work for AMA has been the How to Write a Darn Good Email, a webinar which I designed in 2006 and have since revised twice. This highly interactive program has run live several times every year since then for thousands of participants around the world. 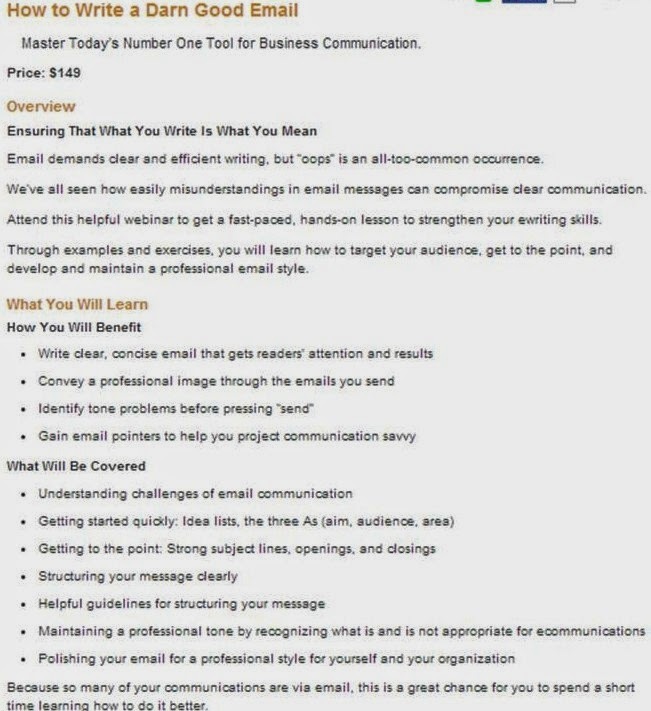 During the 90-minute webinar, attendees answer poll questions to get a reality check on the most common perceptions about good writing, and they get the chance to ask questions themselves about email best practices. It runs again on August 26, and you can register for it by clicking here. An unending lament of most bibliophiles is the disappearance of independent bookstores like Gotham Book Mart, Coliseum Books, Academy Books, and Skyline Books, all in New York City and even chain booksellers like Borders, B. Dalton Bookseller, and Waldenbooks, making us wonder how long Barnes & Noble will endure. For this reason, I am always excited to arrive in the Rockridge-Piedmont sections of Oakland, California, where the small bookseller inexplicably lives. Within a short, enjoyable walk past boutique shops, gourmet supermarkets, fine restaurants, and beautiful homes set on tree-lined streets, you can find seven terrific bookshops, each with its unique charm and collections of new and used books. I make sure I support them during brief stays in the area. On Writer's Block: A New Approach to Creativity by Victoria Nelson focuses not on writing quality but on writing attitude. I wrote such a book myself (How to Write Fast Under Pressure by AMACOM Books), but I direct mine to business and technical writers, while Nelson look more at the novelist, essayist, playwright, and poet. Nevertheless, writers of any stripe would appreciate the universal wisdom and commonsense viewpoint appearing throughout On Writer's Block. Nelson, an accomplished author of books on diverse subjects and professor of creative writing in several MFA programs, starts with two simple premises: 1) writer's block, the temporary or chronic inability to write one's thoughts, is natural and inevitable for all writers regardless of their achievements; and 2) writers, especially novices, should learn to live with writer's block and use it to their advantage. As strange as those ideas may seem to aspiring writers, they are true, and On Writer's Block alludes to master authors to prove its point. Nelson admonishes writers for trying to fight writer's block as if it's an enemy, encouraging a more accepting posture that focuses on understanding its connection to our personality and proclivities. She examines its sources, not the least of which are unrealistic expectations and maddening perfectionism, as well as a blind acceptance of the popular culture's romantic perception of what constitutes a writer's life. 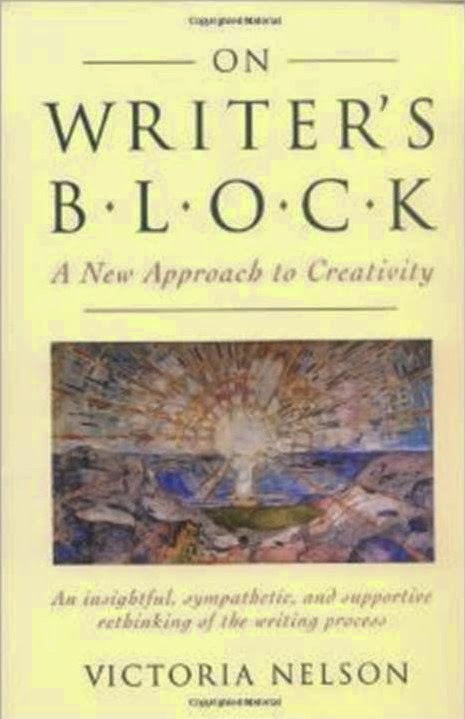 Readers looking for techniques to write more proficiently and prolifically should look elsewhere; however, if they want insights into how to deal with their psyche as writer's block approaches and lingers, they've come to the right book in On Writer's Block. The Teach Yourself series, an imprint of British-based Hodder Education, has been publishing instructional books since 1938, reaching tens of millions of readers worldwide. 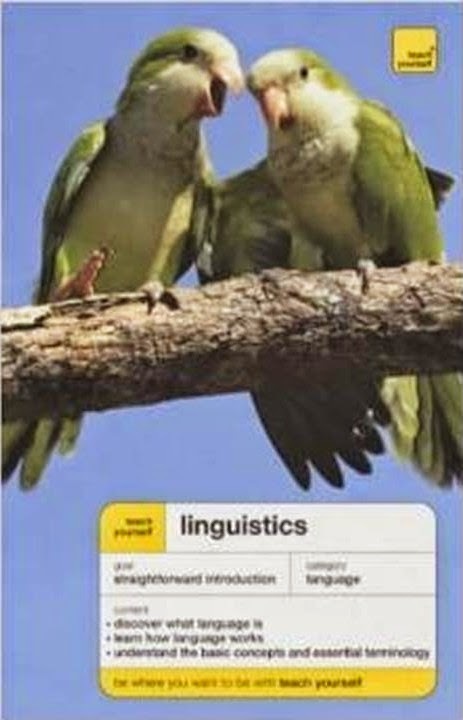 Unquestionably, Linguistics makes a strong case to review more of this publisher's volumes.